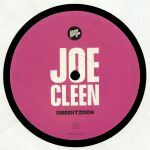 Review: Following a fine outing on Sloth Boogie's SBEditz imprint, publicity-shy producer Joe Cleen returns to regular label Jazz Cabbage with another fine EP of sample-heavy jams. 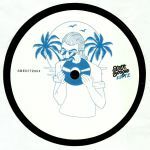 He begins with the heavily cut-up sample-house bounce of "Show Me Your Dimension", where pitched-up vocal samples and rich organ stabs leap above a heavily edited rhythm track, before drifting further into S3A territory on the patchwork deep house goodness of "And This Is". 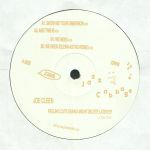 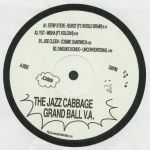 Over on side B it's all about "We Need", a dubbed-out, bass-heavy trip into intergalactic deep house territory that Glenn Astro then turns into a jazzy, acid-fired stomper with predictably impressive results.